Buy this now and earn 600 Dokha Points! The strong 250ml Haar Dokha originates from Fujairah in the UAE, a blend direct from the local farms. 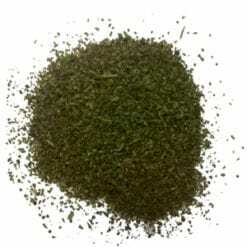 If you like a hot blend, you will like this for it’s natural flavour but watch out, its hot. The 250ml Haar Dokha is famously finely chopped and when smoked consistently offers a very strong intense hot buzz. Our customers smoke Dokha for a true smoking experience, the Haar Dokha will not disappoint you for taste and experience. 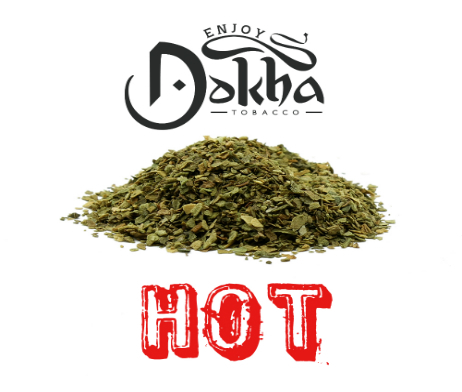 The 250ml Haar Dokha is a strong hot Dokha Blend with a tasty long lasting buzz. At Enjoy Dokha, we are proud to bring you many different and exciting blends, if Mister is is not hot enough or not what you are looking for, why not consider trying one of our other blends such as Ayub, Bushab, Saffron, G55 or Maya, for example, for an equally sustained buzz. Our Dokha blends are sourced and imported by us directly from various growers and manufacturers in Dubai, United Arab Emirates and the Middle East. Our selection process was not easy, many Dokha blends and Medwakh Pipes just simply did not meet our high standards.